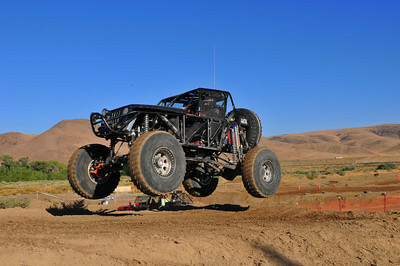 My name is Wayne Israelsen I have been in the off-road industry for over 20 years, as both a competitor and enthusiast. 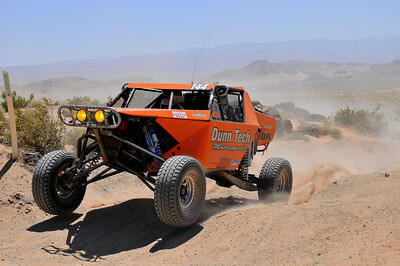 I am a top ten finisher (in a car that I built from the ground up) in the 2009 King of the Hammers, one of the most demanding races in the world, and a four time finisher. 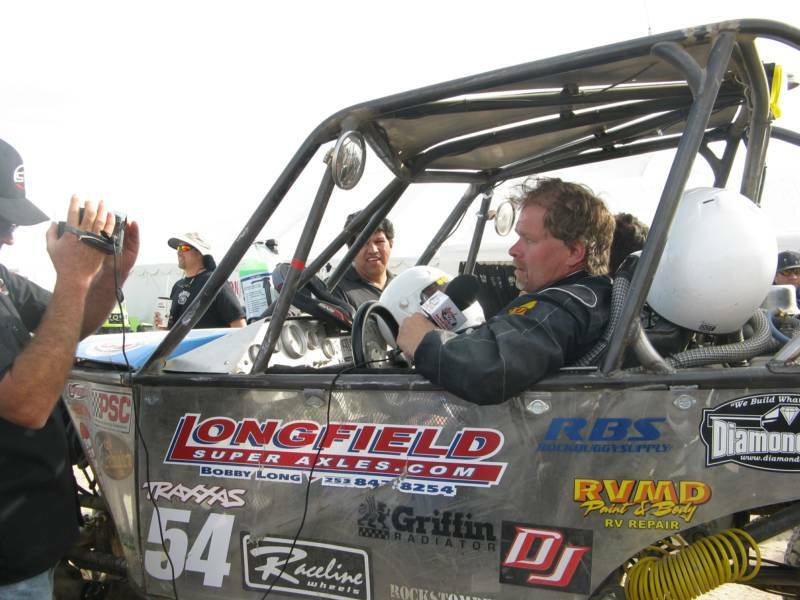 My goal is to make your ride reliable, fast, and predictable so you can concentrate on what matters, the race! The main reason I started AllTech is that I believe there is a better way to prep for a race. I have been where you are- pulling all nighters, rallying all your friends, spending every last dime on the same damn part only to have your race cut short because of the details. 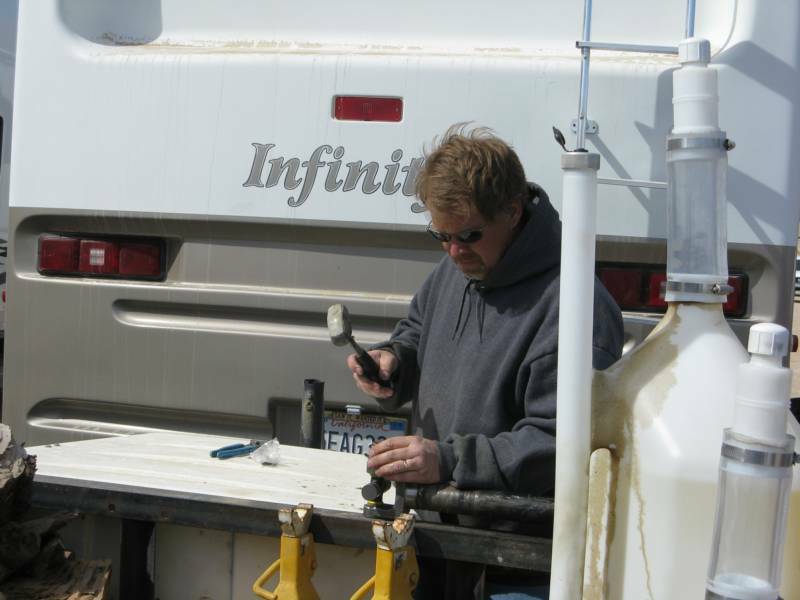 Fuel delivery issues are a problem I have seen over and over again and one of our specialties. More often than not, the fastest car does not win. However, the car that is both fast and consistent, putting miles under the tires toward the finish is the one that will win. I know what it takes to make you a serious contender with out of the box thinking and unmatched ingenuity.